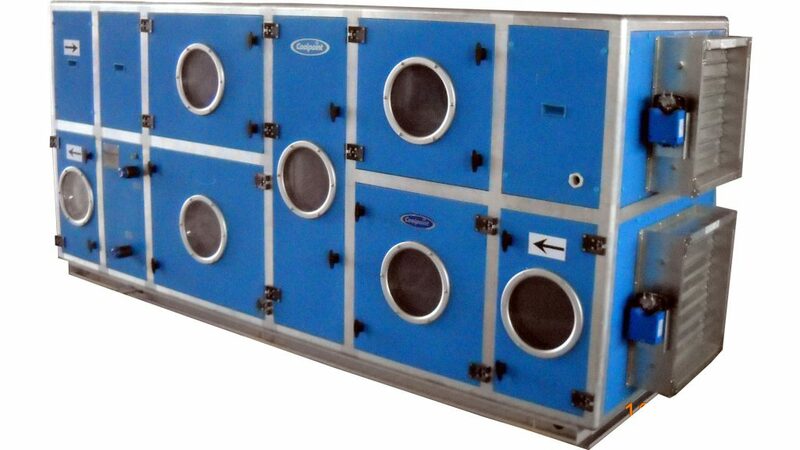 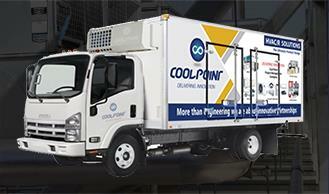 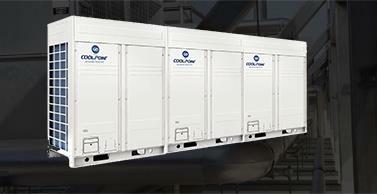 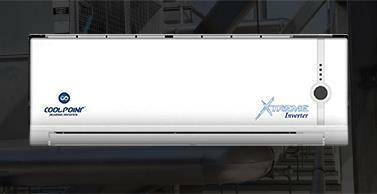 COOL POINT Air Handling (CWAHU). 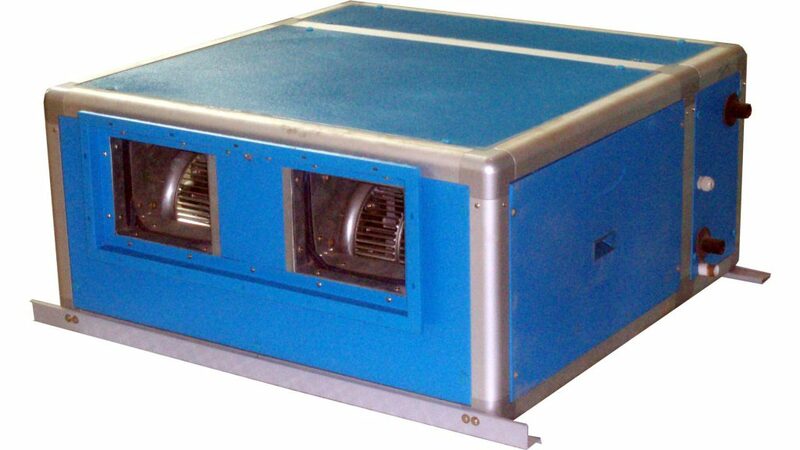 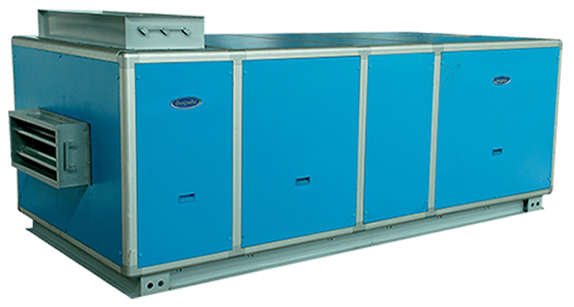 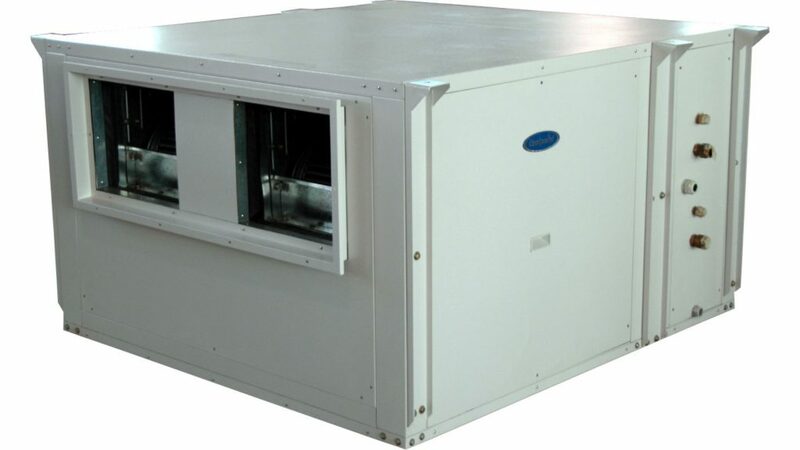 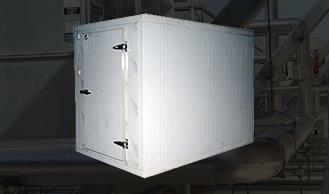 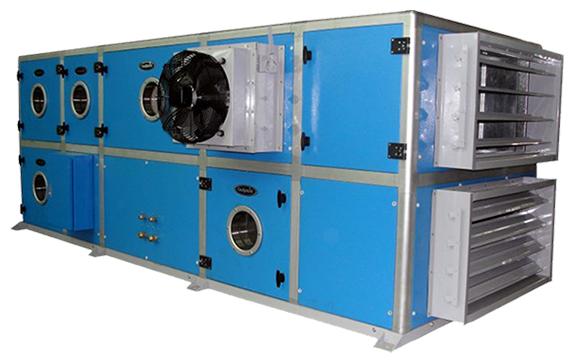 Units are designed to a high engineering standard to provide the requirements of ventilation, heating, cooling, dehumidification and air distribution to a conditioned space. 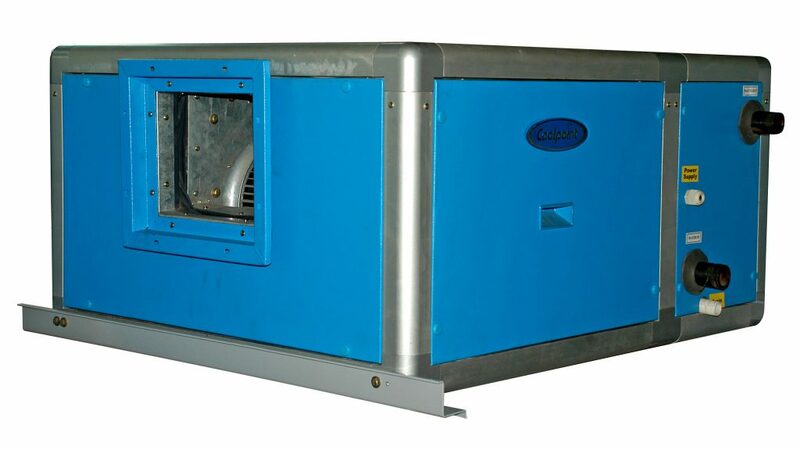 CWAHU are available in 16 sizes to deliver from 1200 cfm (566 l/s) to 45,000 cfm (21240 l/s) nominal air flow rate against total static pressure upto 8.0 inwg (2000 Pa).CWAHU are applicable for indoor and outdoor installation and they are ideal for large halls, schools, offices, banks, workshops, laboratories, restaurants, cinemas, hospitals, departmental stores, mosques and super markets, etc..
COOLPOINT double skin air handling units are designed to meet the Indoor Air Quality requirements as per ARI standard 62/89. 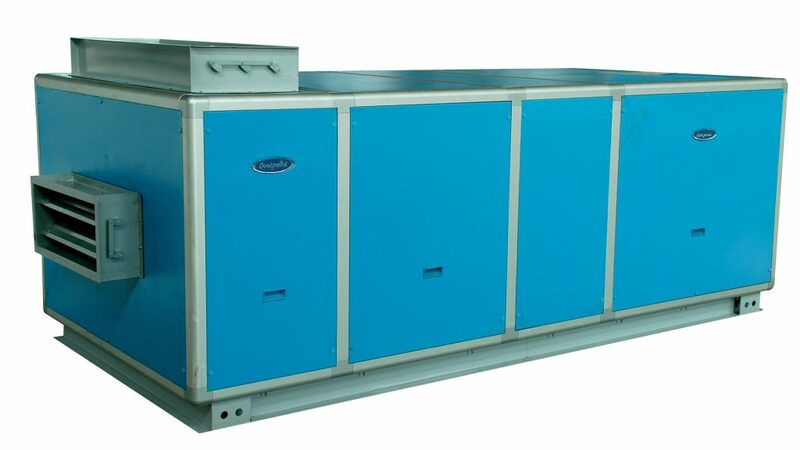 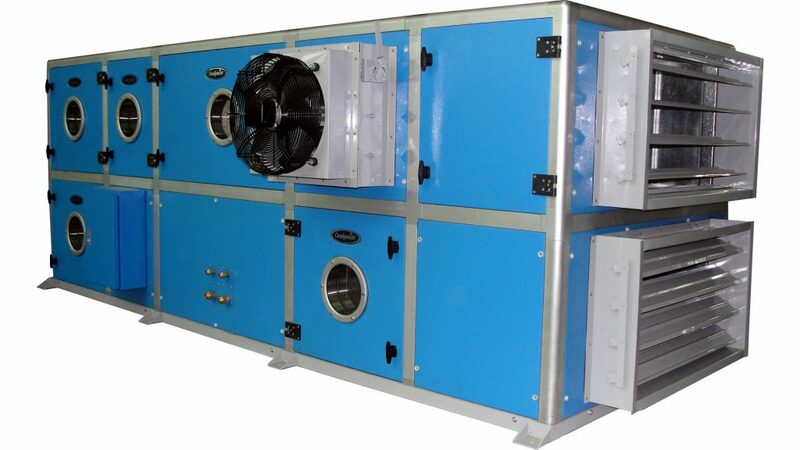 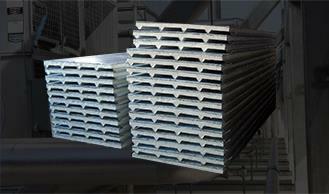 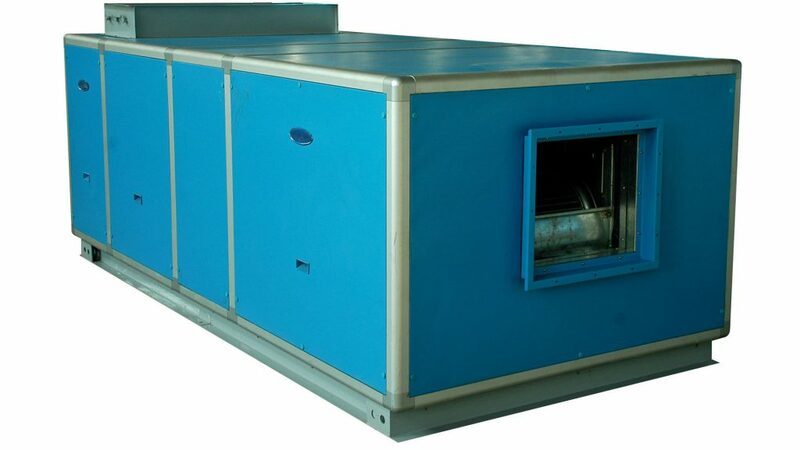 CWAHU are manufactured in combine single unit and insections.